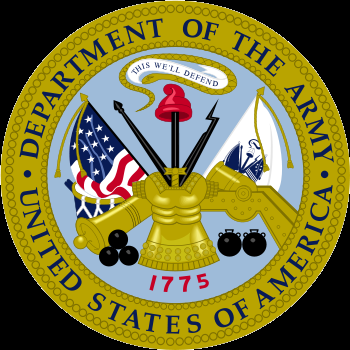 Trial Defense Service (TDS) provides specified defense counsel services for Army personnel assigned to Fort Lee and those Soldiers within the geographical area of responsibility of this field office. Please call 804-765-2290 to schedule an appointment. If you need immediate assistance regarding an allegation of misconduct against you, walk-in appointments are available at any time. Additionally, adverse actions can be stressful and if you need to speak with someone for support, please see the "Available Resources to Cope with Stress" information paper below. The link contains contact information for chaplains, behavioral health providers and other counseling services. Remember, you are a valuable person and member of the Army and we are committed to providing you services and support during this stressful time.